At 10.30pm the Sunday before school goes back, most of us involved in education are feeling all or some of these emotions: anticipation, excitement, dread, fear, nervousness, joy. Few of us – either students or teachers – can look into a term and feel entirely relaxed, yet how much better would each week and thus each term go if we could tap into a calmly productive mood to take us from February to the Easter holidays? Choose a time (it might be too late tonight, though you could do it before bed) when you can sit and think through the coming week. I like to sit with a herbal tea, brewed in a pot given to me by a former student. 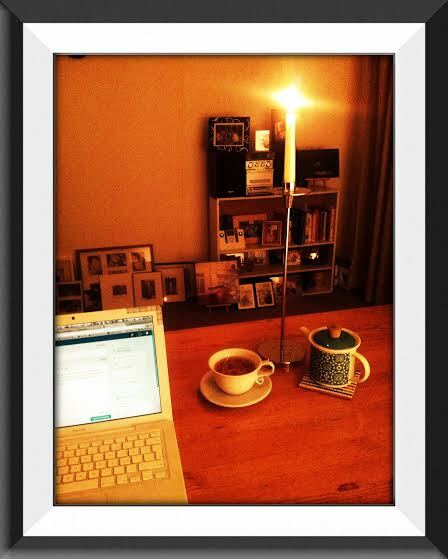 Rituals like this can help calm you and clear your mind. If possible, have a notebook or a phone app (I use a phone app day to day, but when thinking about the week ahead, I like the physical act of writing) in which to record your thoughts. If you can’t do that, considering the week while lying in bed is also beneficial. What flashpoints are there? By flashpoints, I mean times when you know you’ll be stressed or pushed for time or under more pressure than usual. For many exam year students, it will be easy to identify mocks as flashpoints. However, often the exam itself isn’t that stressful, as you are finally getting your teeth into the work. The stressor could be having to get the bus that gets you into school five minutes late because you choose to hit the snooze button. Then you spend twenty minutes on the bus sweating in case you miss the start of the exam. Another common one is misreading the exam timetable and going to the wrong room for the exam. These sound obvious, but they can easily be avoided with a little careful planning. 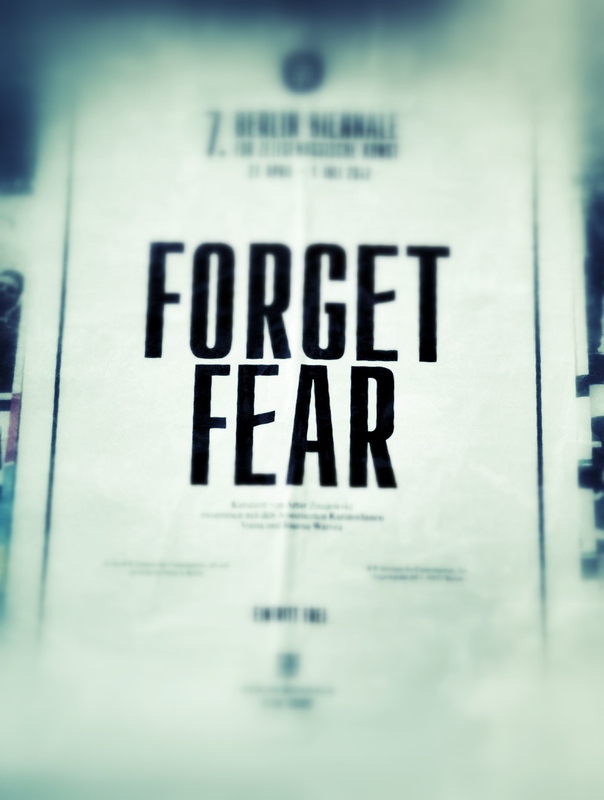 Forget fear. Take action instead. A lot of exam students will be getting results back soon. It can be a nerve-wracking time. Again, prepare yourself (especially for those borderline subjects). Think honestly about how much work you did. Think about how the exam went. Remember that these are the Mock Exams. Teachers put you through them for a reason. That reason? Experience. Don’t focus blindly on the number that is your percentage. See it, absorb it, recognise it, accept it. If you don’t like it, do something about it. Take what you have learned about how you studied ahead of the exams, about how you applied the knowledge you had, about how you managed your time and about how you answered questions. Did these things work? If not, change them. If you’re in an exam year, you should be working to a study timetable now. Oral and practical exams are five weeks away (plus two weeks of Easter holidays). Following a study timetable takes decision-making and therefore procrastination out of your hands. When you sit down, you know you are supposed to be studying something specific, and it’ll be easier not to waste time deciding what you’ll study. Going through your week purposefully means that you are in charge of what happens to you (as much as possible). You are the agent of your own life, rather than blown about like a leaf on a night as windy as tonight. Your friend texts just when you’re on a roll on a difficult study topic. The teacher sets work for the class, but is working with individuals on the other side of the classroom where you know s/he can’t see you. You go onto Instagram while you’re having a 10 minute study break and see that some of the people you follow have put up really good photos. Think through each of these situations and how you will act when faced with these choices. Think how you will feel if you choose to give in to the distraction. Then think how you will feel if you choose to remain on task. Developing purpose and discipline is a continuous process, so don’t despair if – during the week – you give in to temptation or distraction. Next week, aim to be better. Success and improvement are built upon a series of small steps. Being aware of your behaviour is key to starting to make the small changes that will lead you to that success. Remember, as Randy Pausch said: “You can always change your plan, but only if you have one.” (the link takes you to an hour long video that is well worth the watch, and will encourage you with your studies far more than the latest episode of whatever on Netflix will). Good luck for the next half of the term.